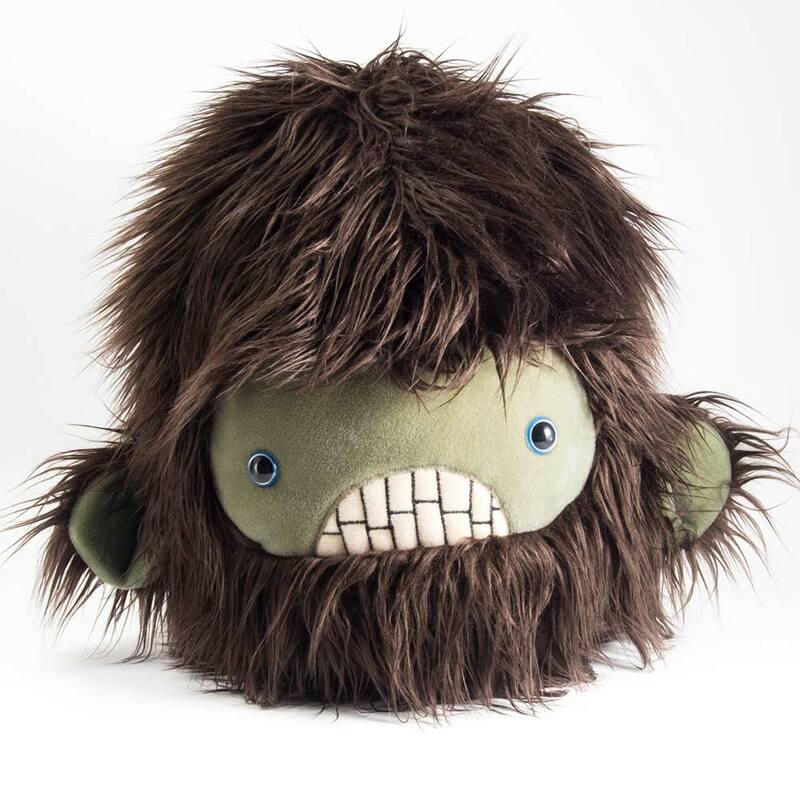 Wild, mystical, adorable and bizarre, these cuddly creatures from the fringes of existence make great conversation starters, attention-getting pillows, startling home decor, or unusual toys for all ages. 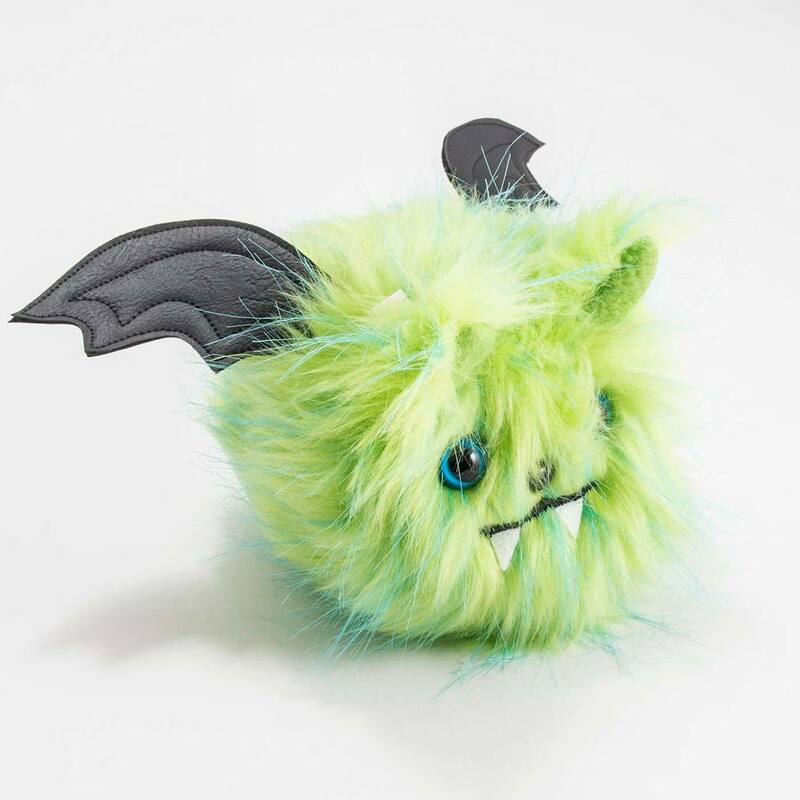 Each stuffed animal is designed and lovingly crafted by Kelice Penney in Seattle, WA. If there's a color combination or mystical beast that you want but don't see, just get in touch! 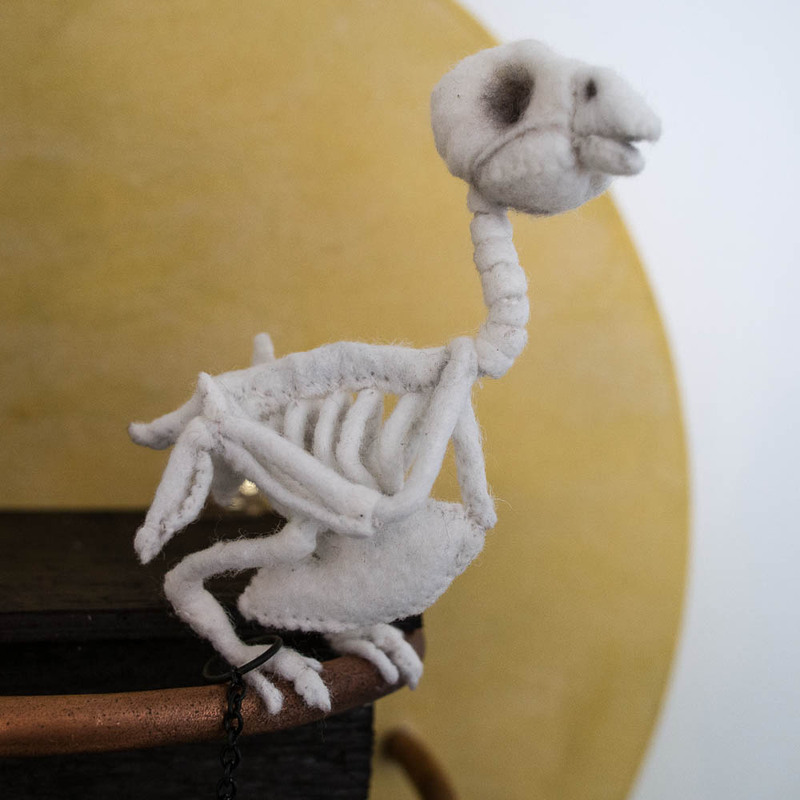 Whether you need a mini yeti in specific colors, a one-of-a-kind toy for your nephew, a full-size plush costume from your favorite 1980s sci-fi movie, or a bizarre creation from the twisted depths of the dreams you don't tell anyone about, Kelice Penney is your seamstress. Satisfied clients include Nintendo, Sasquatch!, iam8bit, the University of Washington, private citizens, and many happy gift recipients – and rates are more reasonable than you think! For SUPER iam8bit, a group art exhibition featuring over 100 artists remixing their 80's videogame memories, we collaborated with iRobot and iam8bit to create a series of "character covers" for several different Roomba models.